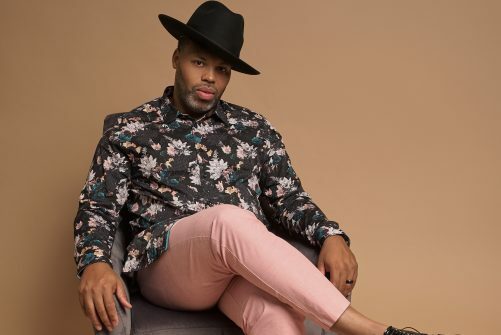 2x GRAMMY Award-nominee, singer, songwriter, and producer Eric Roberson continues to break boundaries as an independent artist in an industry dominated by major labels, manufactured sounds and mainstream radio. Widely referred to as the King of independent Soul/ RnB, Eric is currently working on his highly anticipated 14th studio album. Choklate is an international singer songwriter whose self titled 2006 debut and subsequent 2008 re-release created a tremendous stir. 2009’s critically acclaimed ‘To Whom It May Concern’ grew her fan base further, gaining worldwide recognition. Following the 2012 release of FLY, new music is scheduled for 2019. This is a standing show. Presented by Soulgigs and Biggs.